Traveling in your camper is great fun, but when the weather gets cooler and the snow starts to fall, you may want to consider a new destination. As fellow NJ residents, we understand that camping in winter can be rough. If your RV or trailer isn’t equipped to keep you comfortable this December, you may want to visit our Crossroads service department. If palm trees and beaches are more your thing, check out these top camping spots in the Southeast. Tickfaw State Park offers campsites with water and electrical hookups for RVs, travel trailers, and horse trailers of all shapes and sizes. 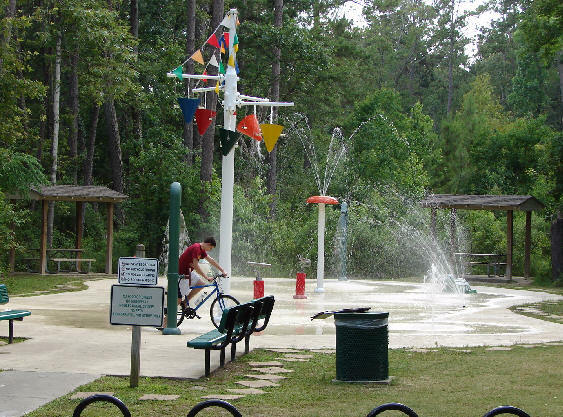 Located just forty-five minutes from Baton Rouge and an hour from New Orleans, this RV park gives you the best of both worlds. At the campground you can getaway from it all among the historic trees, swamps, and hiking trails. If you crave some lights and adventure, head into New Orleans or the French Quarter for a fun day (and night) trip. 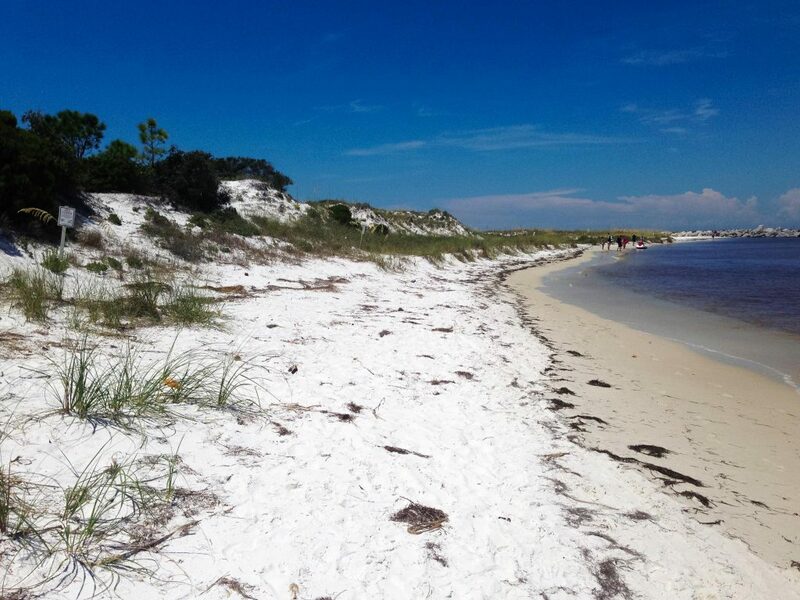 Located in the popular Panama City, campers and day travelers love to explore the beautiful beaches all year round. The campground offers an endless list of activities, including boat tours, bicycling, fishing, hiking, and more. There are 176 camp sites with electricity, water, picnic tables and grills. The sites can accommodate RVs up to 45ft in length, and the campground also has dump stations, bathrooms, showers, and laundry facilities. 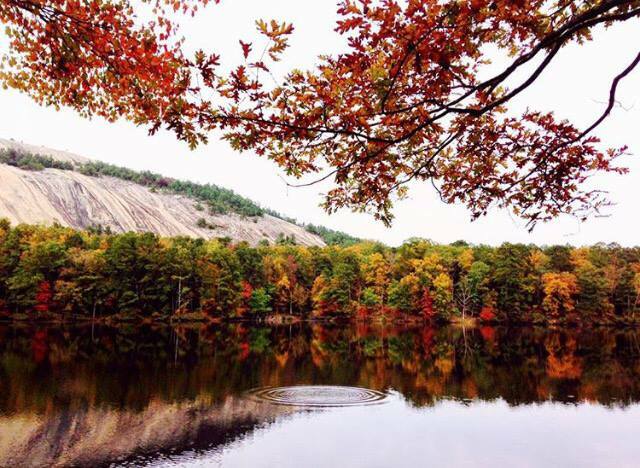 Stone Mountain Campground is just outside of Atlanta, Georgia, and offers plenty of great amenities and activities for the whole family. With over 400 campsites, and 185 with full hook-ups (water/electric/sewer), this is a favorite camping destination for RVers from the Northeast, especially NJ. This campground is also conveniently located near some of Georgia’s best restaurants, as well as the Georgia Aquarium and Coca-Cola Museum. If you plan to spend all your time at the campground, be sure to check out their events and activities calendar, including an upcoming visit from Santa Claus on December 10th and 17th. 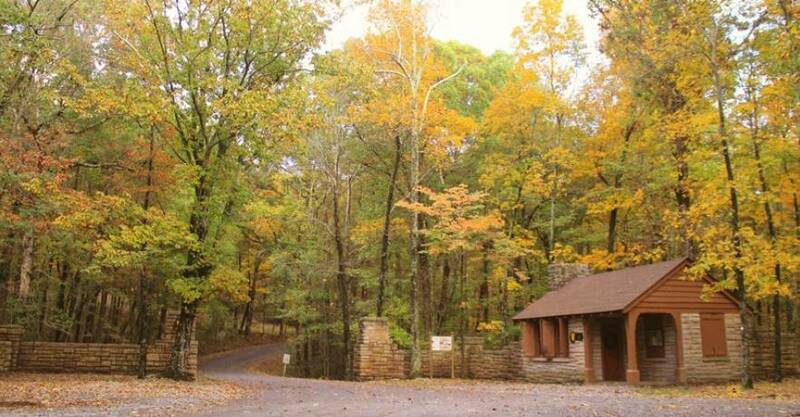 The mountainous Desoto State Park is located atop the famous Lookout Mountain in scenic Northeast Alabama. The park spans 3,502 acres of land, including beautiful waterfalls, hiking trails, and flora. For those traveling in their RV, there are 94 full-hookup sites, pavilions, picnic areas, and a restaurant. This campground is great for nature lovers and sports lovers alike, with kayaking, fishing, hiking, biking, bouldering, and wildflower expeditions readily available. While Florida attracts tourists year round, this gem of an RV park won’t be quite as crowded as Disney World. Located on the banks of the St. Johns River, this campground covers more than 2,600 acres with easy access to fishing, canoeing and boating. 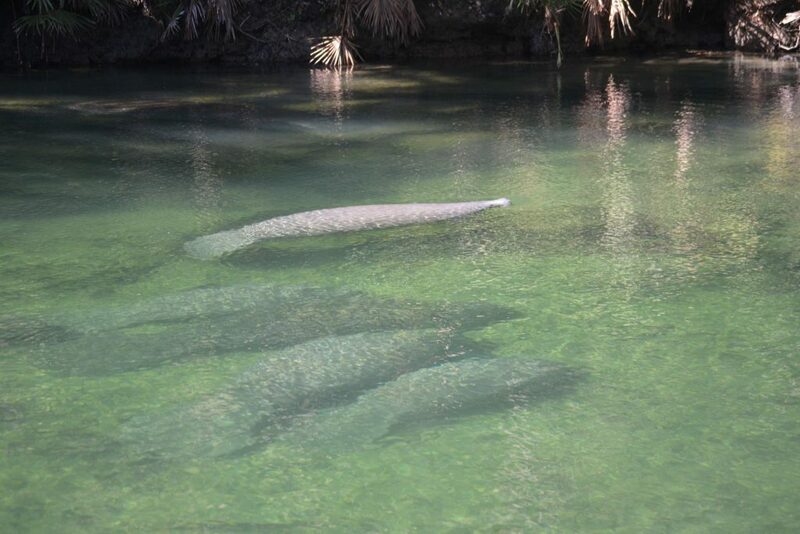 From mid-November to March, you can see hundreds of manatees in the natural Blue Spring. The park has 51 campsites and accommodates RVs up to 40 feet long. All the campsites are within walking distance to the spring, and each site includes water, electric, a picnic table and grill. For all you New Jersey RVers looking for some warm weather, these camping destinations will be perfect for your winter or holiday season. Once you decide where you want to go, make sure you have the means to get there. Visit our RV dealership, Crossroads Trailer Sales in New Jersey to get the best sales on campers, horse trailers, travel trailers and more. We also offer a great selection of RV and trailer parts, plus road service. Give us a call at (856) 697-4497 or stop by today! This entry was posted in Tips and Tricks, Travel Destinations and tagged camping, destinations, rving, south, travel by admin. Bookmark the permalink.